Keeping my skin soft and supple in is key for me in the winter months. I hate dry skin and the misery that it brings, so discovering Drunk Elephant has been a bit of a lightbulb moment! First off, let's talk about the packaging. The black and white geographic pattern is boosted with pops of neon color (all different depending on the product,) and will make even the dullest vanity cupboard bright and exciting. I tried the Umbra Sheer Physical Defence SPF 30 and the Virgin Marula Luxury Facial oil. The SPF smoothes on to your skin like a dream, and contains a powerful sunflower shoot extract and rich algae. Many people forget to use SPF in the winter months, but winter sun can be as damaging as the summer heat and light. Be sure to pop it on and create a protective barrier. 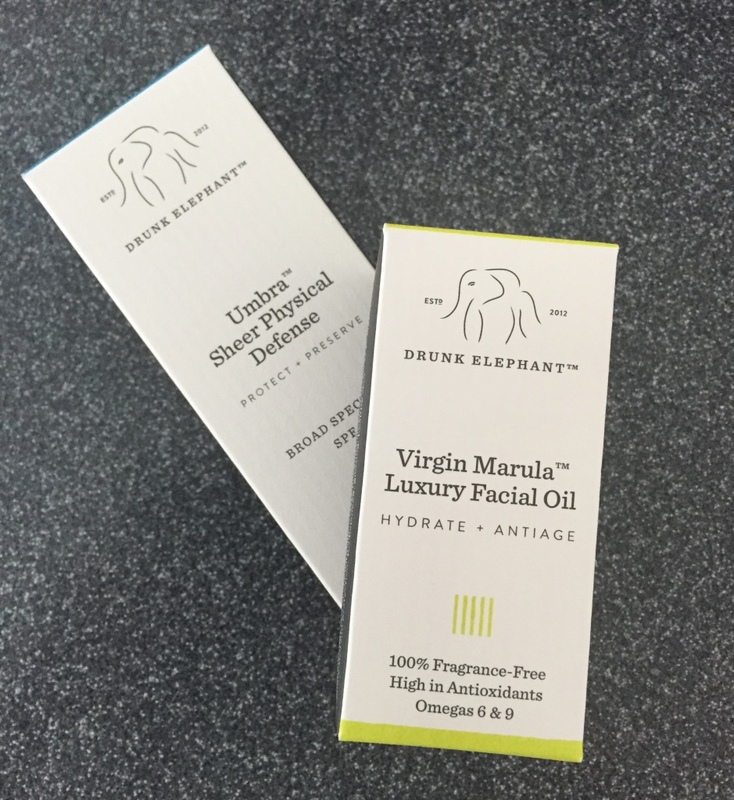 I was most excited about using the Facial Oil, particularly as a treat after a long day. After cleansing and toning my face, I directly applied a few drops of the Oil to my hands, warmed it up and patted it onto my skin. Aside from the gorgeously rich scent, the Oil hydrating my face completely and when I woke in the morning, my skin look refreshed and rested! 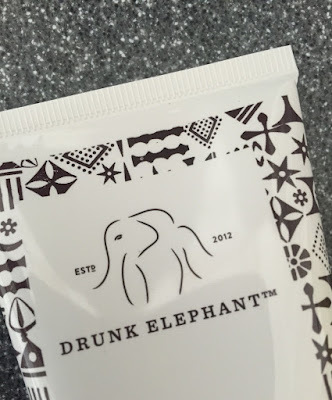 All of Drunk Elephant's products contain no colorants or fragrances, and the formulations contain ingredients that are there to benefit skin health and protect even the most sensitive skin. If you're to revitalize your skincare routine or take better care of your skin during the harsh, winter months, make sure you give Drunk Elephant a try! 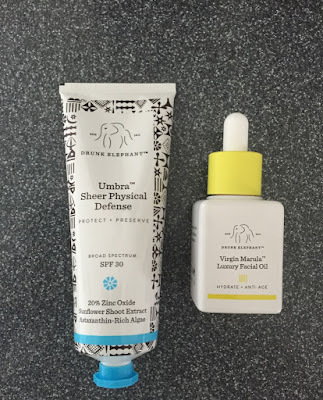 Thanks to Drunk Elephant for sending me these two products to try. Hey y'all! 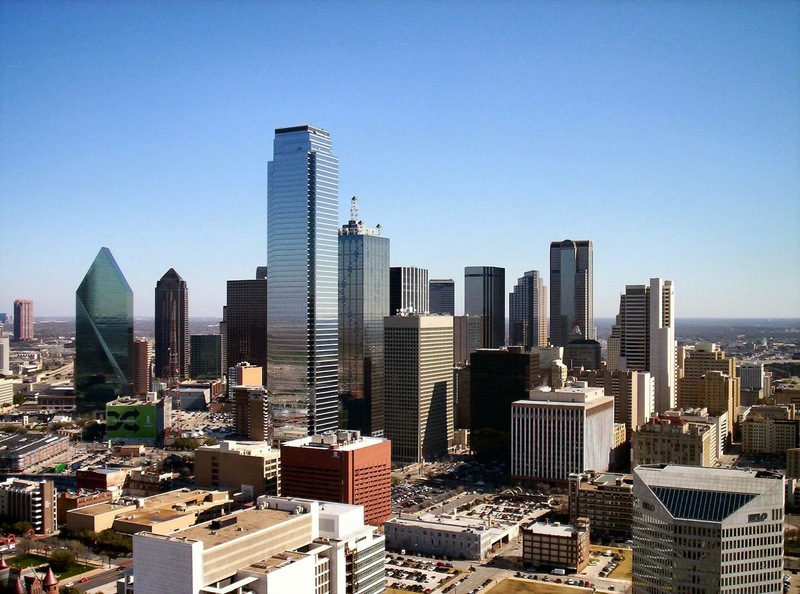 I'm excited to share that I'm heading to Dallas for a week in October/November! I've never been to the city before, and it's been on my wish list for some time. Whilst I'll be attending some functions in the city, I'll have some free time to fill. Where should I visit? What should I not miss? Any great places to eat, drink and shop? 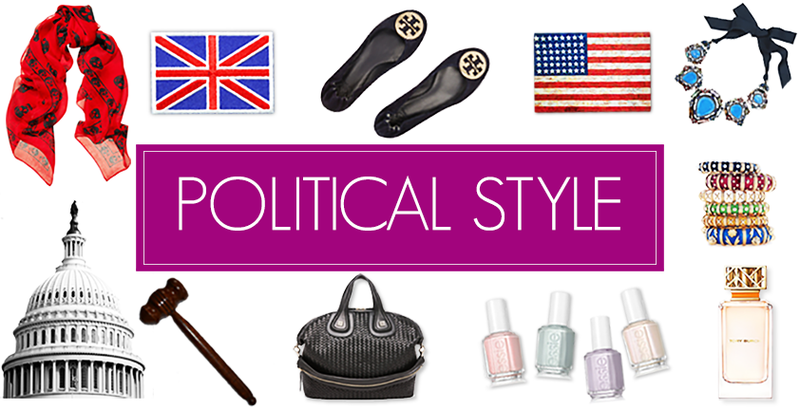 Share your suggestions with me and I'll share them with Political Style's readers before I leave for Texas! Can't wait to hear your suggestions! 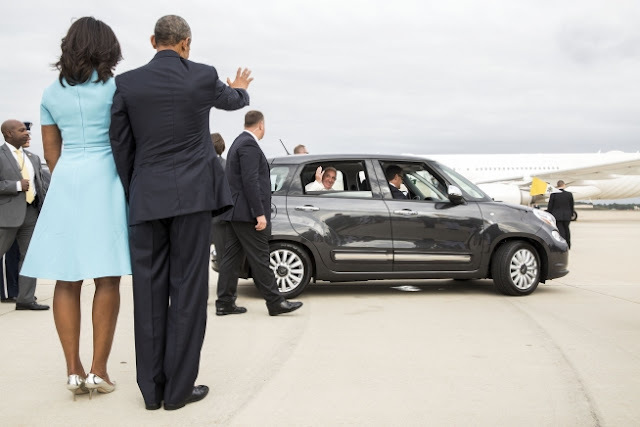 This week, the President welcomed Pope Francis on his first official visit to the United States. 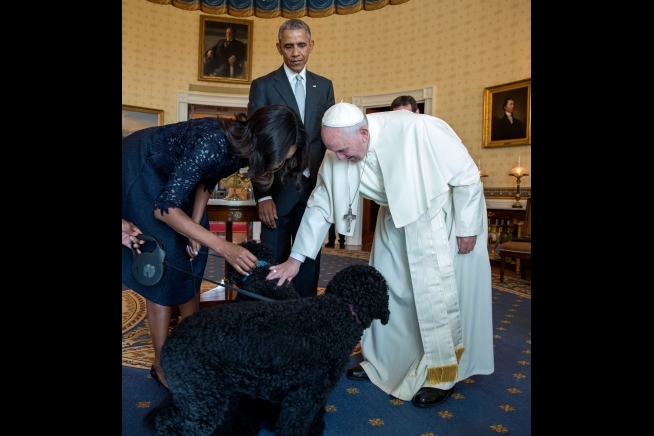 Pope Francis visited the White House, where he received a State Arrival on the South Lawn. Yesterday, the President and First Lady welcomed President Xi of the People's Republic of China on a State Visit. Airing tonight on American Masters is The Women's List, a new documentary featuring fifteen women who have created and defined contemporary American culture. The Women's List features interviews with women including Madeleine Albright, Sara Blakely, Nancy Pelosi, Shonda Rimes and Elizabeth Holmes and focuses on these individuals' exceptional achievements, struggles and identities. All trailblazers in their respective fields, these women share their experiences struggling against discrimination and overcoming challenges to make their voices heard. Toni Morrison opens the film and rightly says: "What field hasn't been enriched by a woman? Society is clearly better for our peaceful invasion." Each of the women provide inspiring takeaways- simple words that pack a punch. "Women's lives come in segments- so don't try to do everything at once." "Respect and help each other." "Know your power and and understand what you're good at. There's no-one like you." 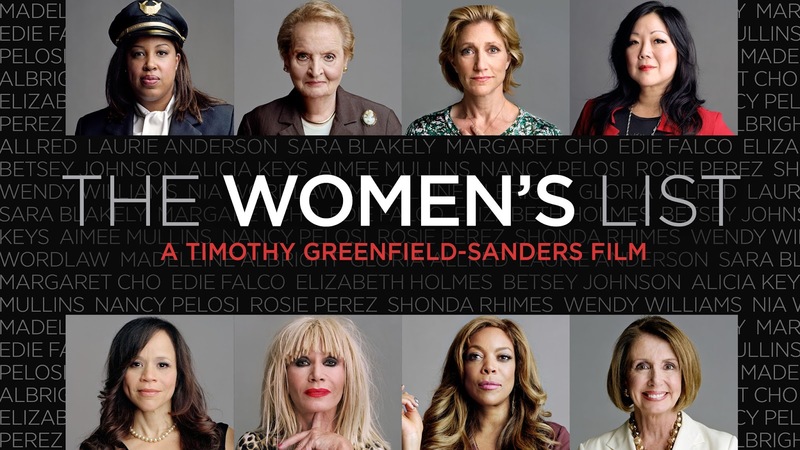 The Women's List airs Friday September 25th 9pm-10pm on PBS. It's the announcement we've all been waiting for...Tory Sport has launched! Tory Sport is a modern play on iconic seventies activewear, with classic styles reimagined in high-performance fabrics, fresh colours and graphic prints. 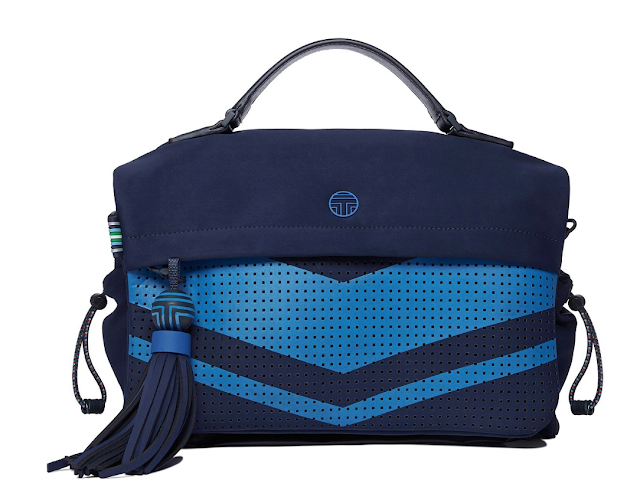 Tory Burch Sport balances style with substance and empowers women to enjoy the game and be at the top of everything they do. Check out Tory Sport today! A robe has never been an essential sleepwear item for me, that is until I came across Plum Pretty Sugar! 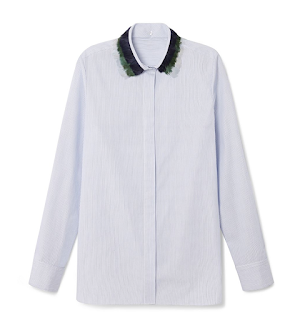 A mix of cozy comfort and feminine details, the sleepwear from PPS is like no other! Founded by Charlotte Hale in 2009, the brand has a range of sleepwear and robes to suit every taste, as well as special sets for brides and bridesmaids. As we spend a third of our lives sleeping, you might as well treat yourself to some new sleepwear, and especially a set that is super pretty! I tried the Signature kimono robe in the adorable Beckoning Creatures print. Made from the softest cotton voile, the robe is a perfect length (just below the knee,) and has a matching sash. 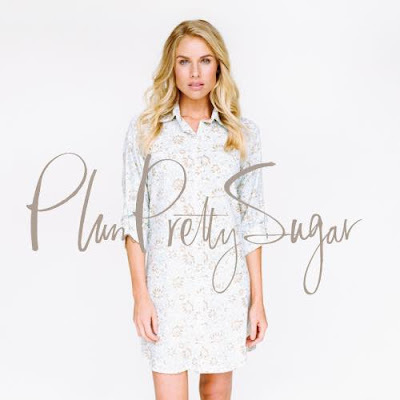 I've teamed up with Plum Pretty Sugar to win a robe of their choice from the Signature collection. Use the widget below to enter! Thanks to Plum Pretty Sugar for my robe. I love to add sparkle to my outfits, and DearMissJ is a fantastic place to find that special piece of jewellery! DearMissJ is a mother daughter owned and operated jewellery boutique offering a range of unique handmade items. With a mission of empowering women, DearMissJ's accessories give confidence and encourage empowerment for their wearers. Using the finest materials and a high quality screening process, DearMissJ exclusively sold in high-end boutique shops in Seoul, Korea for many years. With the launch of their great app and website, the amazing designs are now available across the US. I was lucky enough to try out the Cleopatra necklace, a mix of freshwater pearls and black onix. 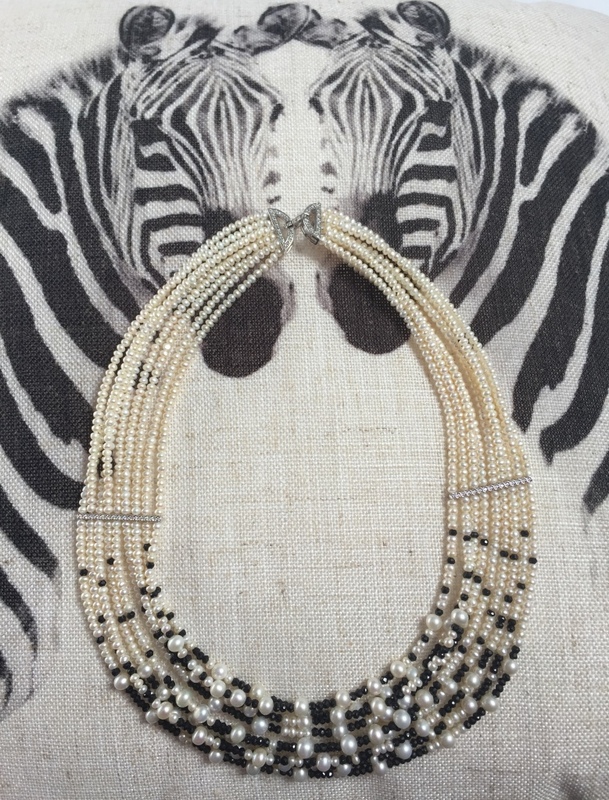 The necklace is perfect to wear to the office, and will look great with a little black dress. 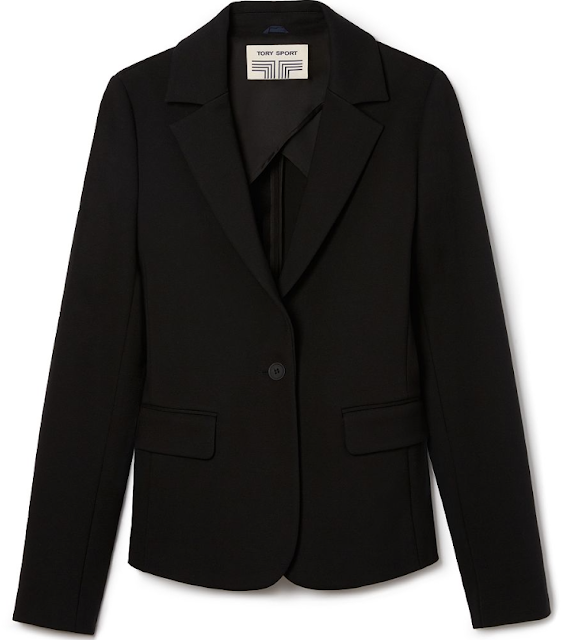 Everything from DearMissJ is totally chic and you'll find yourself spoilt for choice! Some of my other favourites are the Ariel Pearl Necklace, the Kelly Pearl Bracelet and the Jessica Pearl Necklace. Check out DearMissJ today! Thanks to DearMissJ for my Cleopatra necklace. 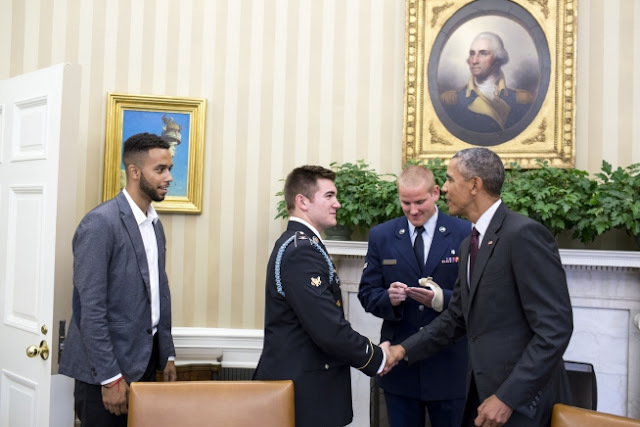 This week, President Barack Obama welcomed, from left, Anthony Sadler, U.S. Army Specialist Alek Skarlatos and U.S. Air Force Airman 1st Class Spencer Stone to the Oval Office while handing them each a Presidential Challenge Coin, Sept. 17, 2015. 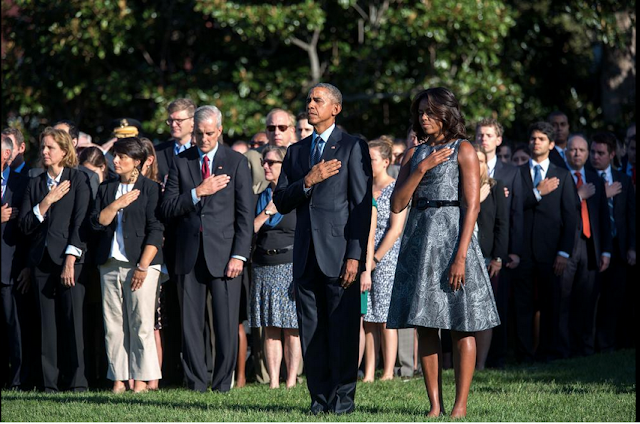 The President expressed his gratitude to the three Americans for their selfless actions and extraordinary bravery on Aug. 21, 2015, while subduing a gunman on a train traveling from Amsterdam to Paris. On Tuesday, the Pope will visit Washington DC, New York and Philadelphia. The Pope will tour the National Mall and address a Joint Session of Congress whilst in DC. For further details about his trip click here. This week, the White House released the College Scorecard, a resource providing comprehensive data on costs and student outcomes at nearly all post-secondary institutions in the United States. For the first time, students and their advisors can search for the earnings of students who attended an institution, along with the most up-to-date information about other measures of a college’s quality, including the percentage of students who graduate or repay their loans. Students can also access a new measure of cumulative student debt for borrowers who complete their degree at each institution and an improved measure of students’ success in repaying their loans. For more details click here. I'm passionate about supporting British brands, and I'm delighted to introduce you to one of my favourites, Chapman Bags. Chapman Bags from Chapman Bags on Vimeo. Chapman Bags are committed to their base in Cumbria, and the natural beauty of the surrounding Lake District and Borders has provided much of the inspiration for their canvas, leather and tweed bags. 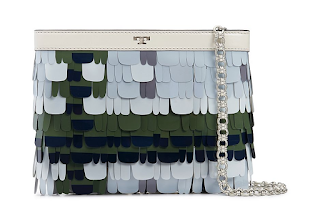 A number of the bags are named after local places and pastimes. Most of the employees are Cumbrian born and bred, and whilst some have been with the Company for much of their working lives, Chapman Bags are also committed to taking on and training young people, an investment essential to maintaining the technical and craft skills required to manufacture in England. They recently launched three new apprentice programmes, all vital for the continued success of the business. I've teamed up with Chapman Bags to give one lucky reader the chance to win a Large Border Rucksack. A classic canvas rucksack style designed for carrying larger loads; the bag is suitable for hiking, touring, cycling and commuting. Features adjustable 2" shoulder straps made from military specification 100% cotton webbing. Quick release flap opening. The bonded cotton canvas is multilayered, rugged and waterproof. To enter this rucksack, use the widget below. Giveaway is open to all readers. Good luck and thanks to Chapman Bags! 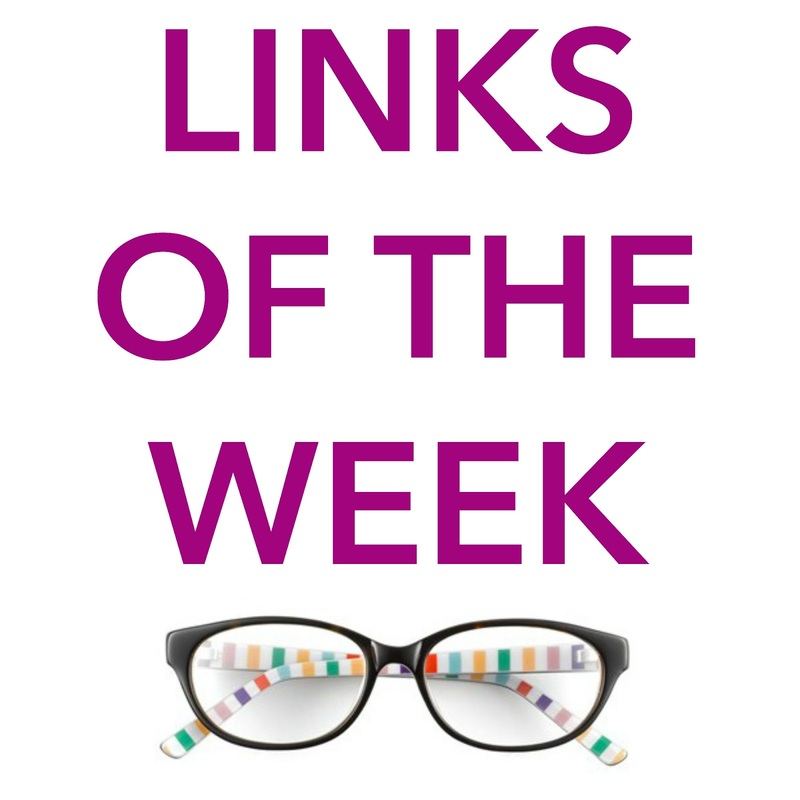 Madam Secretary's Glasses: An Update! Remember how I wrote about the greatness of the glasses worn by Elizabeth McCord (Tea Leoni) in Madam Secretary? The mystery of their origin has been solved! 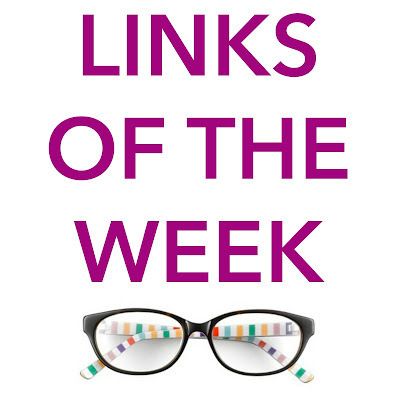 Thanks to eagle eyed reader Steve, we can safely say that McCord's specs are the Chandler model from Warby Parker! Make sure you rush out and get your pair before the Season 2 premiere on October 4th! I'm really excited to be taking part in the 2015 Decihmann Fashion Blogger Prize! Deichmann is a must visit for the latest must have fashion fixes, and their new Hanneli Mustaparta collection is no exception. A mix of gorgeous boots, brogues and heels, you can put your best foot forward this autumn and be safe in the knowledge that you'll have the most stylish shoe collection around! These patent Chunky Chelsea Boots are one of my favourites from the new collection. The electric blue thread detailing stands out perfectly, and the boots were the perfect choice for a Saturday walk around the historic Tredegar House and Park. 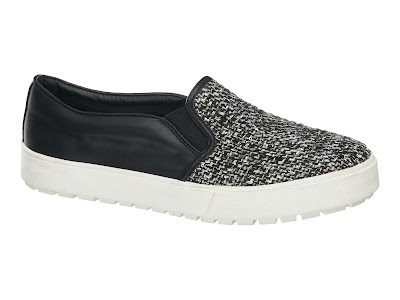 Super comfortable and on trend, they really brightened up my Saturday afternoon! 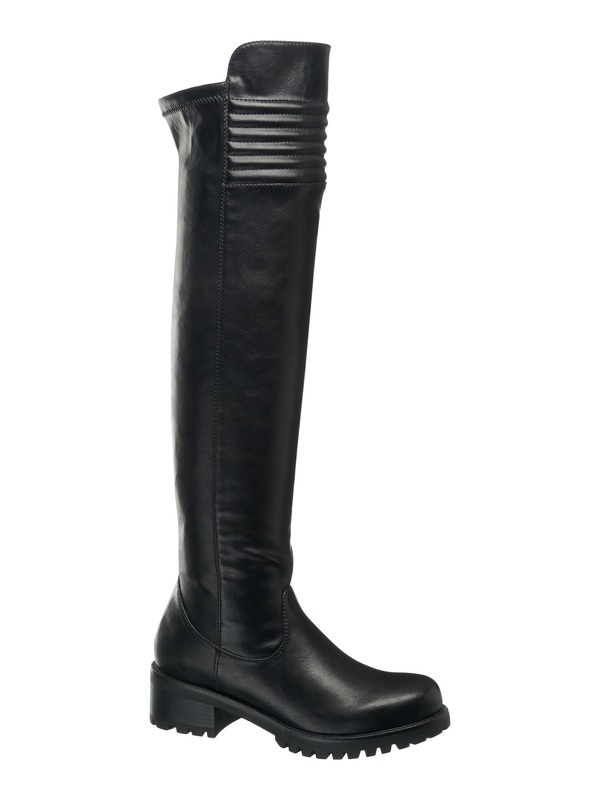 My other top season picks from the new collection include these over the knee black boots- the cuff detailing is fab, and they really bring a whole new level to biker chic! I'd be brave and wear these to work, mixing up a black shift dress with some patterned tights or teaming with a pencil skirt or colourful mini. Deichmann has had a presence for over 100 years, with stores in 24 countries. The brand celebrated its 10th anniversary in the UK in 2011, and its UK flagships are in Westfield London and Westfield Stratford. Deichmann has worked with some of the biggest names in Hollywood to deliver A-List style to people's feet. Previous collaboration collections have been designed by Halle Berry and Cindy Crawford. I have an addiction. And it comes in the form of shoes and bags! No surprise there for those of you that know me, and follow me on Instagram. Many of my photos show my latest purchases or dream shoes! The recent expansion of my collection has made me think about my dream closet. What would it contain? How would I store my items? What colours would I pick? Luckily, Compass was pretty good at reading my mind, and has encouraged me to share my dream closet. In Antique White, this custom walk in closet would definitely be for me! I love how the shoes have the most prominent place - right up front! This closet is light and airy- and so tidy! Part of me loves the industrial feel of this closet! And I'd love a walk in that was this big! Do you have a walk-in closet? Is it on your wishlist? Share your thoughts with me below! Thanks to Compass for the inspiration for this post. This week, President Obama and his Administration marked the 14th anniversary of the September 11th attacks. Taking part in Patriot Day and the National Day of Service and Remembrance, President Obama spent time with armed service members at a Troop Talk town hall in Fort Meade, Maryland. Rear Window is one of my absolute favorite films, and one which I probably rewatch every other month! I always get that 'Rear Window' feeling when I'm in New York, and even in other cities (notably Toronto) when you're looking out on the world and people going about their daily business all from the security of one room. 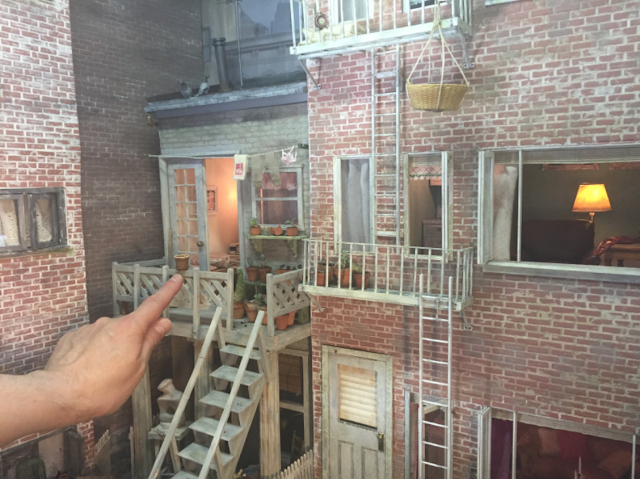 So you can imagine my delight when I learnt that Hitchcock's Rear Window had been made into a prize winning installation by D. Thomas Fine Miniatures! 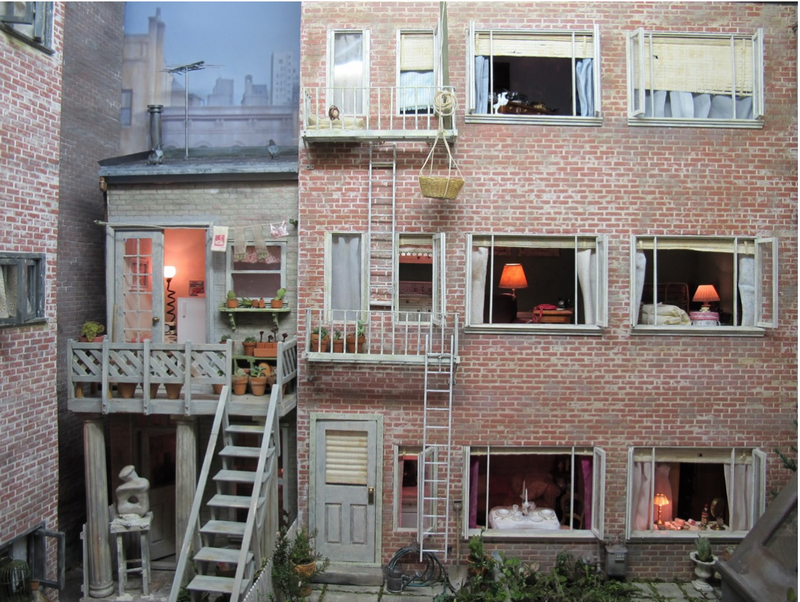 Renowed anthropologist and artist Louise Krasniewicz created the replica of the main movie set in 1/12th scale for inclusion in 'Celebrating the Movies' at the 2015 Philadelphia FlowerShow. Her creation achieved First Place and Best of Show, and it is on display until November 25th 2015 at D. Thomas Fine Miniatures in Hastings-on-Hudson. Every fine detail of the movie set is present from the lonely woman's dinner party to the precarious ladders Lisa (Grace Kelly) climbs up to find out the truth about the man in the apartment opposite. It's like stepping into a different world, albeit one which you may be very familiar with if you're a fan like me! For further details on the Rear Window miniature visit Louise's website. Here are the titles currently on my book wishlist. 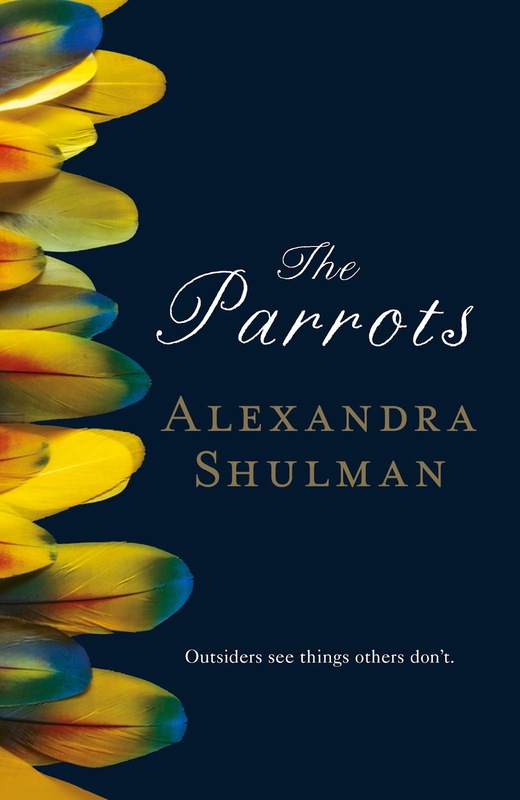 Written by Vogue Editor Aexandra Shulman, The Parrots explores the everyday problems of family life set amongst upper crust London privilege and the crumbling of a seemingly solid marriage. I have a confession to make. I love Lego! (There's a growing mini figure collection on my bookcase.) These fun book takes you on a tour of the history of architecture as well as tips and tricks for making your own models! Garance Dore is one of my favorite bloggers, so I'm excited to see that her part memoir, part guide will be released later this autumn. Offering a backstage look at fashion's frontlines, this book will help capture the true essence of chic. Sir David Frost was one of the best TV host and reporter we'll ever see. He interviewed every British Prime Minister since Harold Wilson, as well as seven US Presidents, the most famous being Richard Nixon. This is one book I won't be missing! Which titles are on your wishlist? Life is full of challenges. Perhaps it's searching for the perfect apartment, the comfiest pair of jeans or the secret to the tastiest cup of tea. 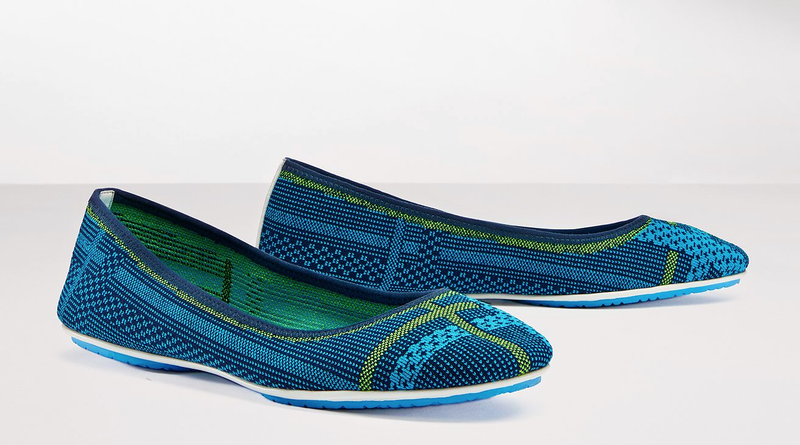 For me, finding a pair of flats that ticks all the right boxes has always been a challenge, but, I think that time has passed. Enter Arete Goods, the purveyor of creating goods with excellence. Arete means 'excellence and virtue related fulfilment of purpose or function.' There has never been a truer word spoke when it comes to their products and vision of luxury! 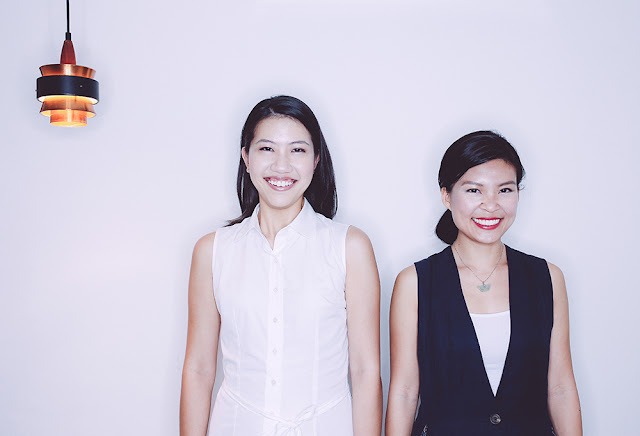 Founded by Geraldine Goh and Diana Chan, the Arete story began with the frustration of finding shoes that were comfortable, simply designed and well made. Arete Goods aspires to create goods that are classic in design, unassuming and elegant- all traits that echo the simple and striking windmill logo. Both Goh and Chan have experience in luxury multi-label retail and technical competence in fine dressmaking and bespoke shirt making, all characteristics which are present across all of Arete's products. All of Arete Goods's products are handmade- from the shoes in Spain, to the shirtdress in Singapore, you can rest assured that all of the items are created with extra care and love. The Calla Ballet Flats in darkest noir are made from supple leather, which over time, moulds to your feet for ultimate comfort. The custom-made polished brass caps are stamped with the signature Arete Goods logo, adding a sophisticated and elegant touch to these flattering flats. The Calla Flats are the shoes I've been looking for - a flat that's professional and chic to wear to business meetings, and comfortable to sport on an extra long shopping trip! 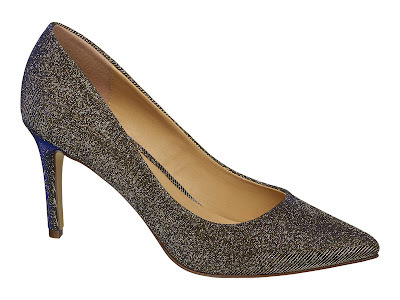 They're also ideal to take on trips that involve hopping from meeting to meeting, and they will be the essential pair of shoes that I pack on my trip to Dallas in October! 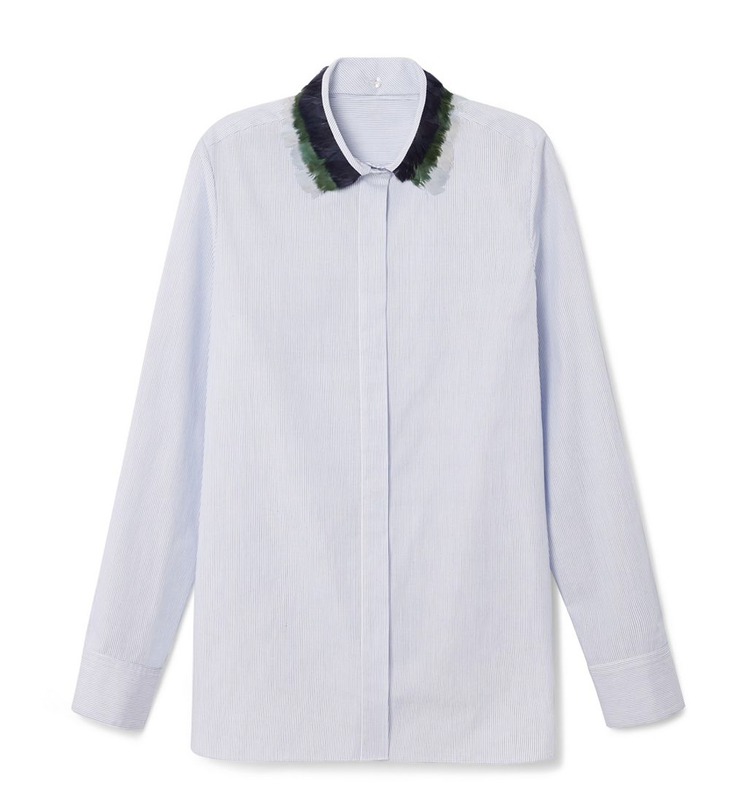 I'm super thrilled that Arete Goods has entered my fashion life- now let it into yours! Thanks to Arete Goods for the Calla Ballet Flats! 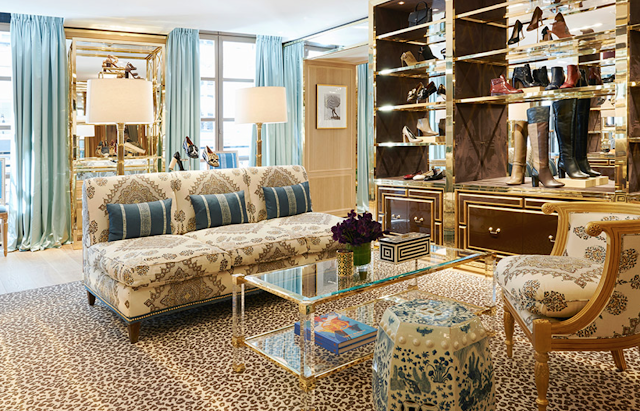 Created in celebration of the new Paris store on the Rue Saint-Honore, Tory Burch's Paris collection is a mix of American heritage and unexpected details inspired by Tory's travels. 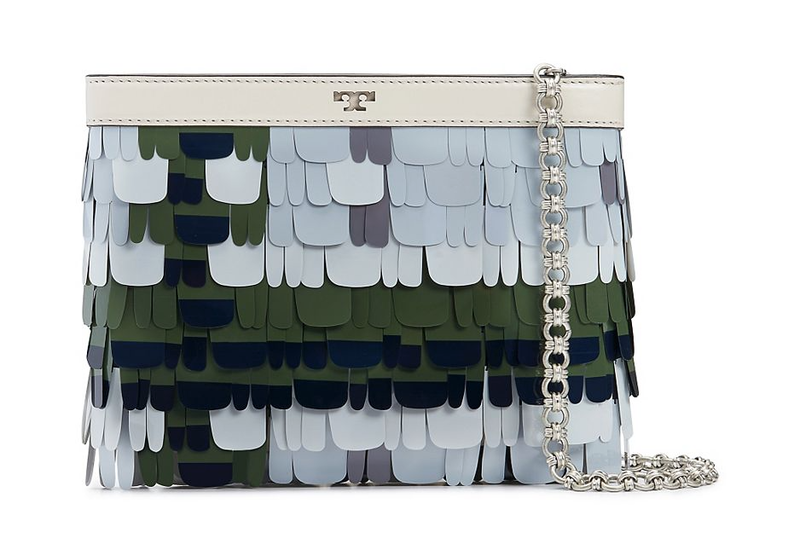 The feathered paillette clutch and the poplin button down shirt with feather collar. Plus the new Paris store is divine. Check out what's inspiring Tory in her new Parisian chapter here.